Hello just like to say I really like your site. Thanks so much for the good music. Pingback: Libertad Jazzera #130. Ground Zero. Full Blast. Sant'Anna Arresi Quintet's Evan Parker. 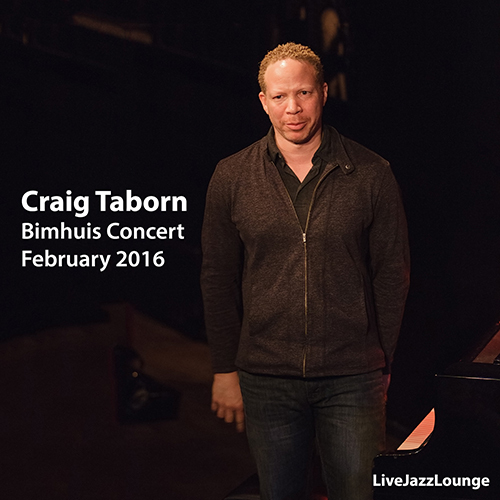 Craig Taborn. Orthodox.